Sign up below to get my FREE Step-by-Step Success Training so you can learn How to Release your Fears, Stop Procrastination & Grow your Soul-Fulfilling Business, Now! When you sign up, you’ll also receive updates on building a successful online business. If you dream of having a purpose-based business and embracing a life of freedom and fulfillment, I offer a unique, multi-dimensional approach…. I’m a transformational business coach who helps entrepreneurs at every stage align with their true purpose, find deep fulfillment, and impact the world while making great money doing work they love, on their terms, from anywhere on earth. Using my experience starting and growing multiple businesses, along with neuroscience-backed methodologies, spiritual teachings, and practical, step-by-step action plans, I help you move past your fears and limiting beliefs to execute on proven growth strategies so that you overcome any obstacle, get your services and products out to the world and reach more people in an impactful and profitable way! 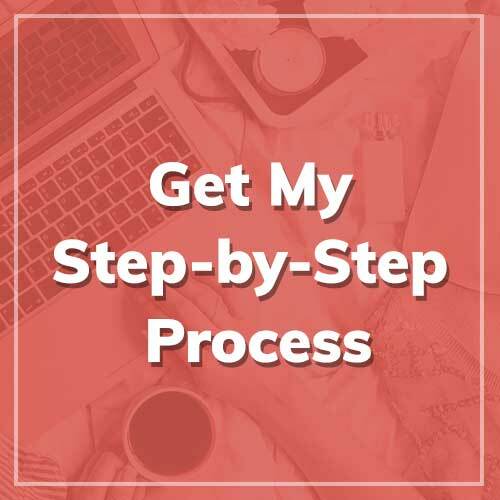 Get my “Simple Step-by-Step Process to Release your Fears, Stop Procrastination and Start Taking Actions to Build your Dream Business, Now!” FREE online course and guidebook by clicking HERE. Let’s grow your Purpose-Based business! Get my FREE online course here now to Learn My Simple Step-by-Step Process to Release your Fears, Stop Procrastination, and Start Taking Actions to Grow your Soul-Fulfilling Business, Now! 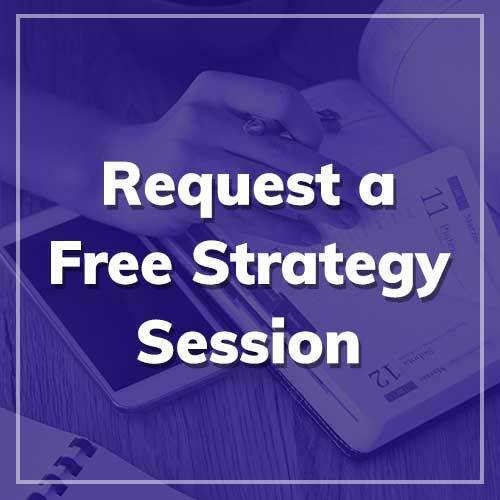 I am currently offering a limited number of FREE Strategy Sessions. Click here now to schedule your session so we can create a business growth action plan just for you! 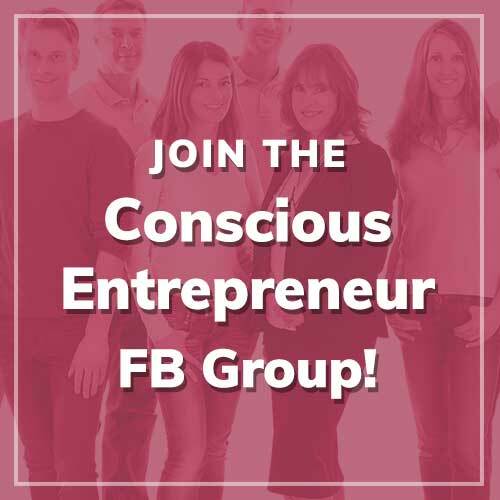 Request admission into our private community of spiritual entrepreneurs here! "Beth takes her work seriously"
Beth has such strong project management skills: she is incredibly detail-oriented and takes her clients and work seriously. I know I could trust her to help us develop a well-executed final project. Beth is a risk-taker who’s not afraid to ask for anything. She will do what it takes to help you get the job done well and efficiently. Her “get things done” personality and experience working in startup brands make her the perfect fit for fast-paced businesses. She’s a natural entrepreneur. She brings a delightful “lean-in” friendliness and positivity to sales and partnerships, which lead to win-win outcomes for all parties involved. Beth is a valuable asset — don’t miss her. "Thank you so much, Beth!" Beth’s knowledge in marketing for growing businesses like mine, and the tips she shared, were precious to help my brand gain new customers and build upon existing customers. Her determination in helping you achieve your goals makes her the business coach and consultant you want and need. Thank you so much Beth Weinstein! Beth is bold, smart and can handle anything. She’s an outgoing go-getter type who makes things happen, is dedicated and passionate about growing businesses. I highly recommend Beth — whoever works with her will have a great resource on their team!